I’ve been wearing prescription glasses since college days and even if some people are now using contact lens I still prefer the glasses. Others feel uncomfortable but for me wearing it is just an ordinary thing to do. My prescription glass is one of the most important accessories I need daily as without it life would not be as clear as I see it. I’m nearsighted and with my glasses perched on my nose I can see things clearly even on a far distance. With eyes like me and the situation that I will wear glasses for the rest of my life you just have to make the best of it. So I make it a point that I always have beautiful eyeglasses all the time and I collect various kinds to make wearing glasses very exciting. I have different glasses for various tasks I do such as glasses for cooking and house chores, glasses for outdoor activities and glasses for working on my computer and some office works. With this setup I can collect and maintain glasses the way I want because I don’t have to worry about getting them worn out. 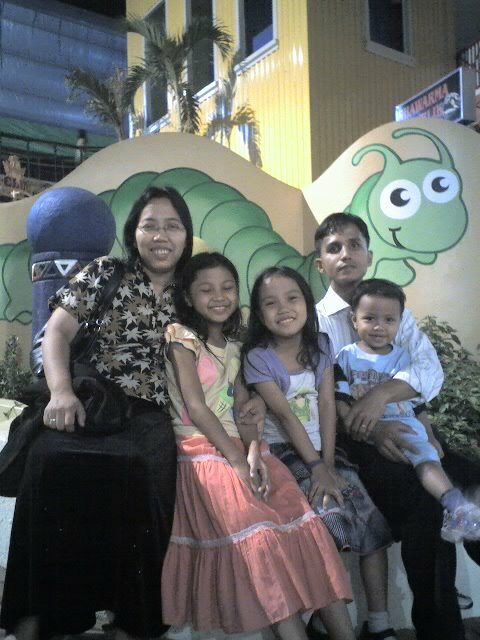 Now it’s even more convenient as I can choose my eyeglasses from online sites like GlassesShop where I had fun browsing through various prescription glasses and frames for women, men and kids. 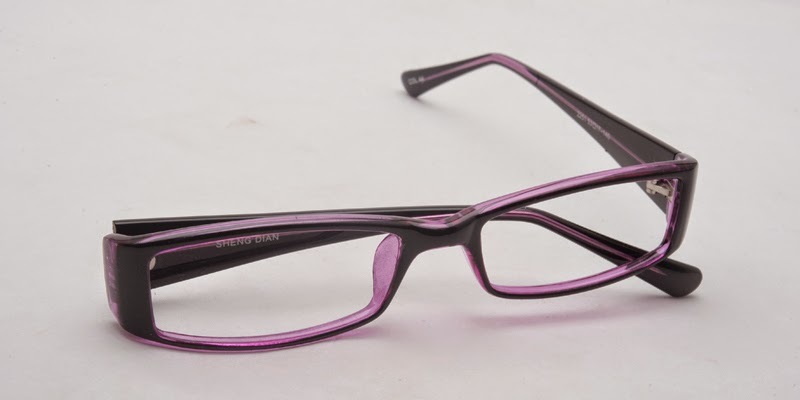 Shopping is convenient and easy as you’ll find wide variety of fashionable glasses in various style, brands and colors. I actually like plenty of their products but I have to choose one. 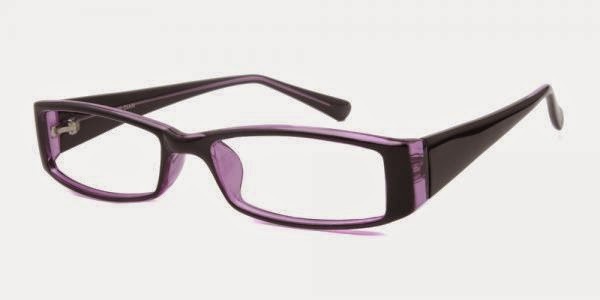 I’ve chosen Macon-Black/Purple Eyeglasses and sent details of my doctor’s prescription. It’s my first time to order glasses online and I’m very happy with it. 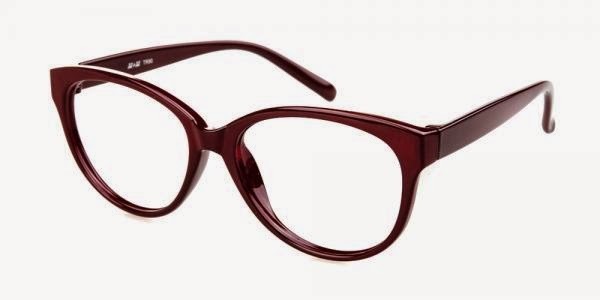 Well for those who want stylish and affordable eyeglasses you can check out their site and enjoy discounted frames and glasses at quality materials. I’m sharing my coupon code here RacelynX20 so you can buy your glasses at 20% less the original price. Enjoy shopping!